Vino 301 Wine Tour gift certificate is the perfect gift for birthdays, holidays and all other occasions. Chesapeake Wine Regions is home to Maryland's beaches and waterways. It's warm days and cool nights makes it perfect for growing lush and flavorful grapes. The Chesapeake Wine Regions spans from Anne Arundel to Wicomico Counties. The Heritage region is the birth place of the Maryland. Prince George's, Anne Arundel, Calvert and St. Mary’s Counties are home to Maryland’s colonial history. Old world influences are used by this region’s winemakers. Chocolate and wine are the perfect paring. Vino 301 Wine Concierge and Parfections, Baltimore’s premiere chocolatier, presents chocolate tasting and regional Maryland wine tours. 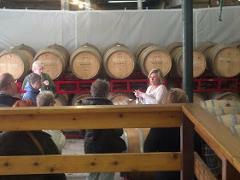 Located just minutes from Baltimore City, the wineries are in Maryland’s Baltimore and Hardford counties. 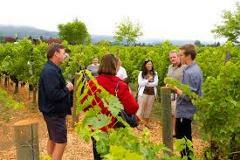 Its vibrant landscape and rolling hills produces nationally recognized wines. This region is home to Maryland’s largest wineries. It produces high quality wine that has distinctive character, body and color. Its awarding winning Chardonnays are known for its big, rich buttery character. 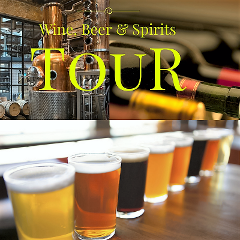 Enjoy premier local craft wine, beer & spirits on an all-inclusive tour along Frederick, Maryland beverage trail. Vino 301 Wine Tour gift certificate is the perfect gift for birthdays, holidays and all other occasions. Gift certificate is for two people to use for Regional Wine Tour. 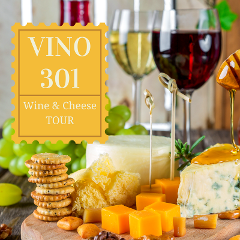 Vino 301 Wine Tour gift certificate is the perfect gift for birthdays, holidays and all other occasions. Gift certificate is for two people to use for Regional Wine Tour for three wineries and cheese or charcuterie plate. 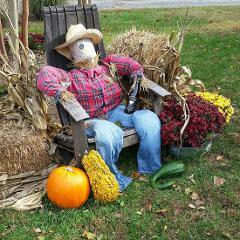 Silver Membership - Wine Club by Vino 301 is a rewards program for individuals who love to explore Maryland vineyards. The more wine tours you take the greater the rewards and savings. Gold Membership - Wine Club by Vino 301 is a rewards program for individuals who love to explore Maryland vineyards. The more wine tours you take the greater the rewards and savings. 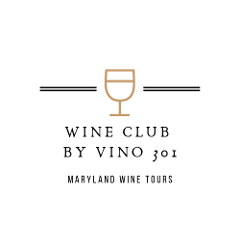 PLATINUM Membership - Wine Club by Vino 301 is a rewards program for individuals who love to explore Maryland vineyards. The more wine tours you take the greater the rewards and savings.